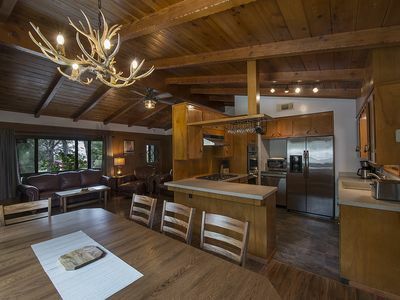 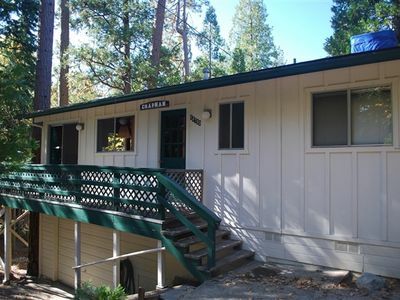 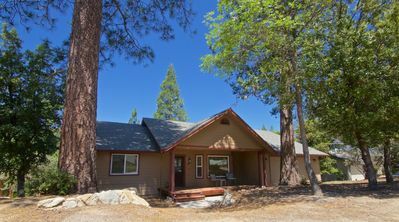 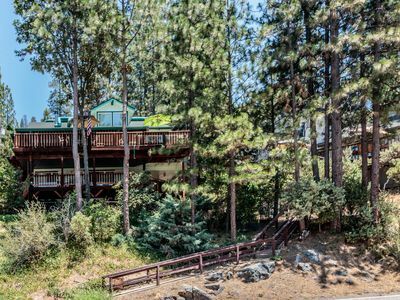 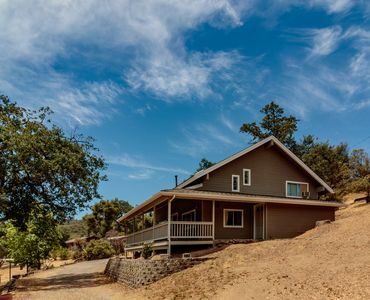 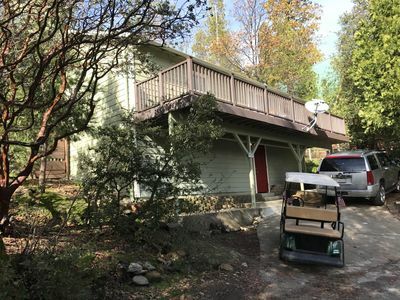 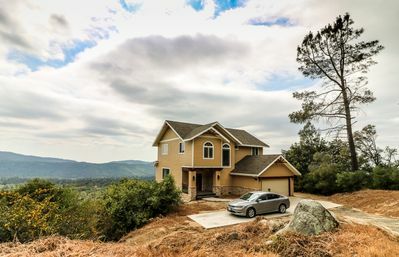 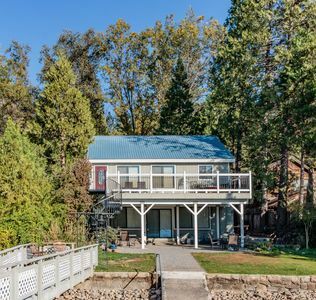 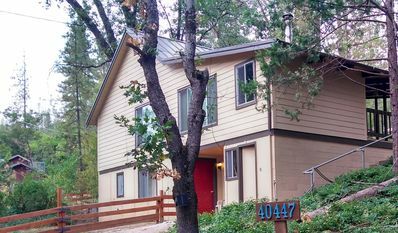 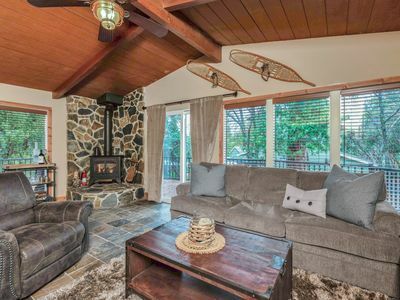 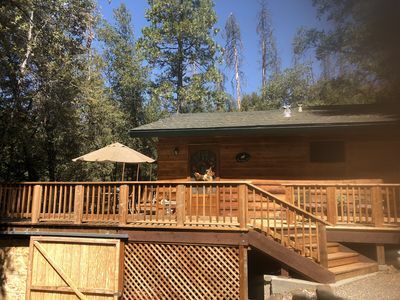 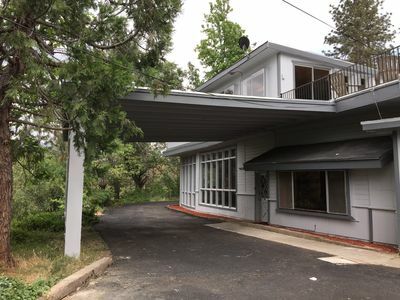 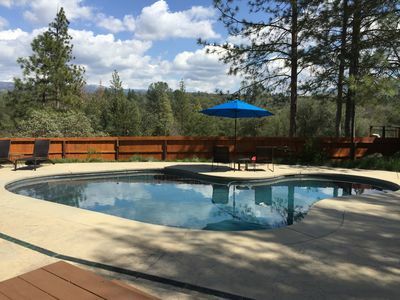 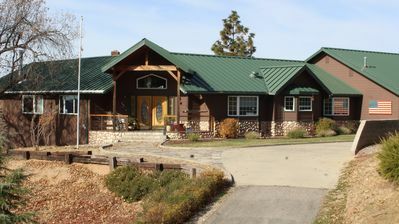 Beautiful 3 bedroom home tucked in the cedars, 20 minutes from Yosemite! 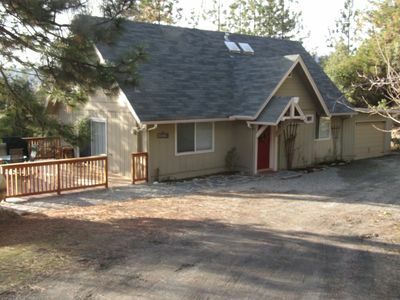 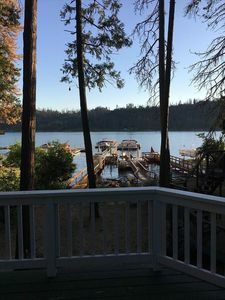 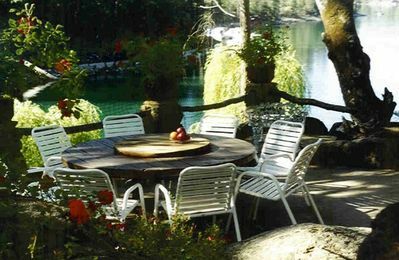 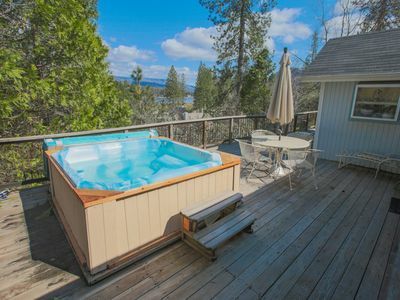 Conveniently located near Bass Lake and the Pines Resort. 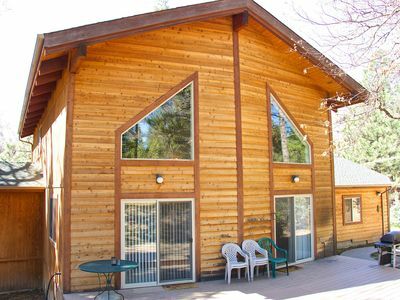 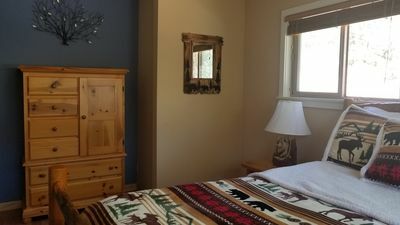 Rustic Oasis - Sleeps 29! 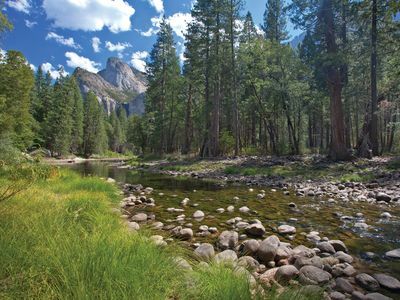 Not enough time for SO many outdoor activities !